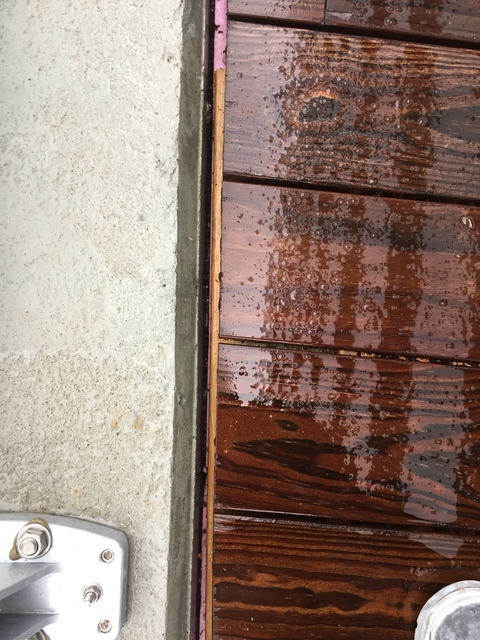 Custom Deck, not so custom. 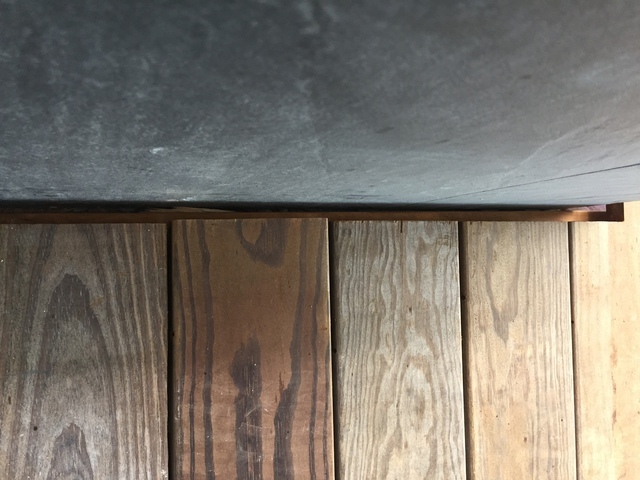 Yuill built a deck by pallets and installed them but unfortunately they did not scrib the wood pallets to the existing building or curbs and left up to 1" gaps which really made the installation look poor. The pallets also did not line up with other pallets which resulted in a really poor craftsmanship. Yuill refused to correct those gaps as he seems to think that it will not look better but agreed that he would correct them if the architect deems these to be a deficiencies. At no avail, the architect wrote a report noting those items to be corrected as craftsmanship was not very well done and Yuill then argued with the architect that he is not correct in his observation.